Ryan talks about Topps asking BGS to not grade a customers cards. Update on GTS and MVP Sports & More MTG business. 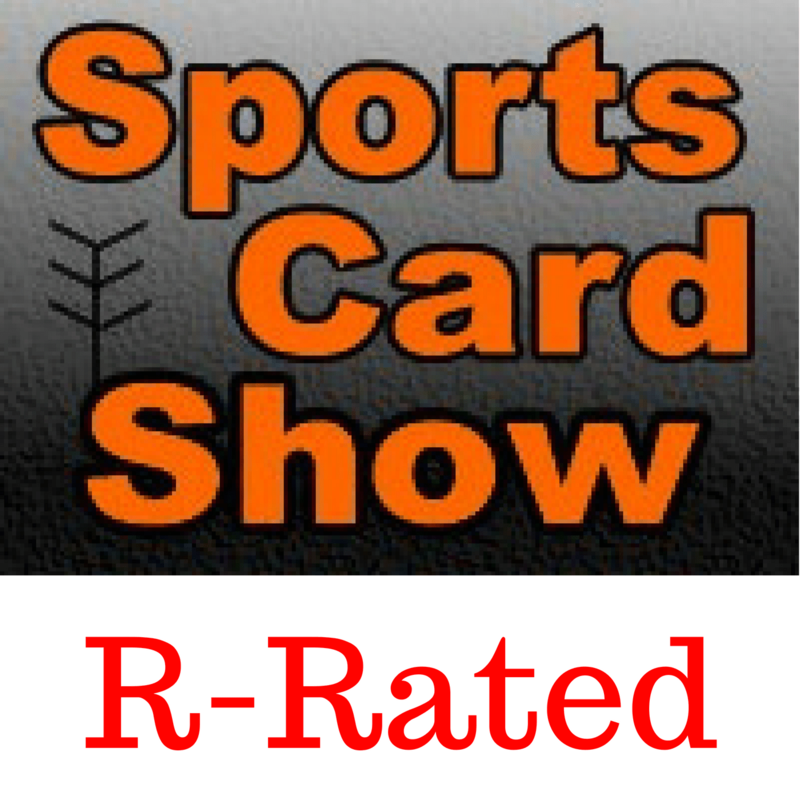 Sports Licensing and Tailgate Show review. Ryan’s tweet made the Upper Deck Conference. Disconnect between card manufactures and dealers, shop owners and breakers.